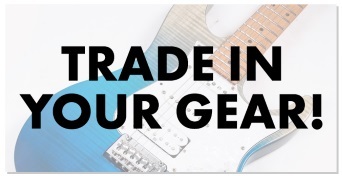 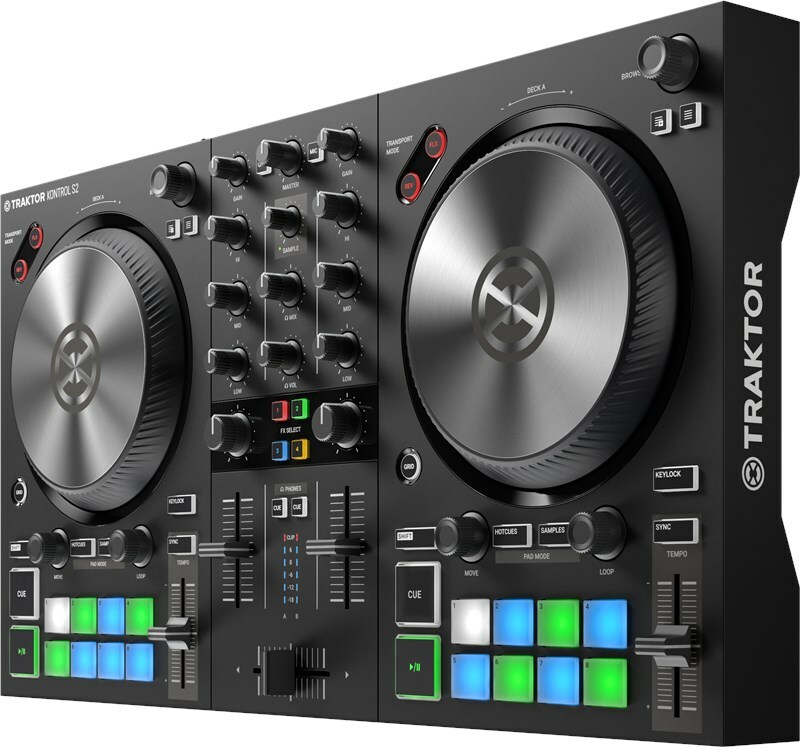 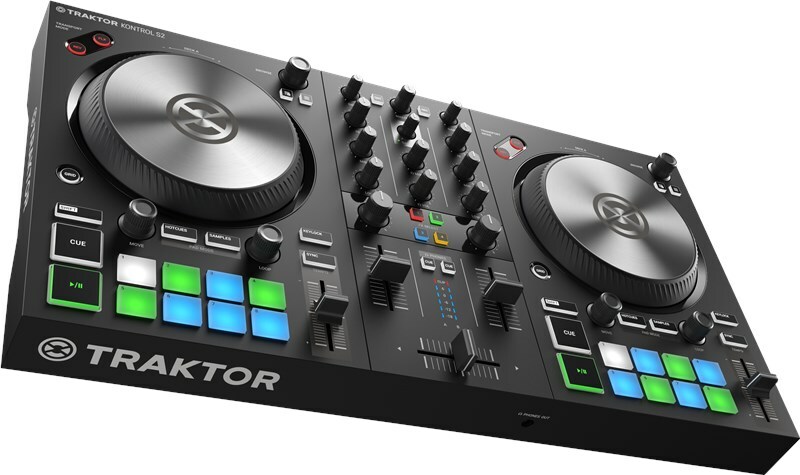 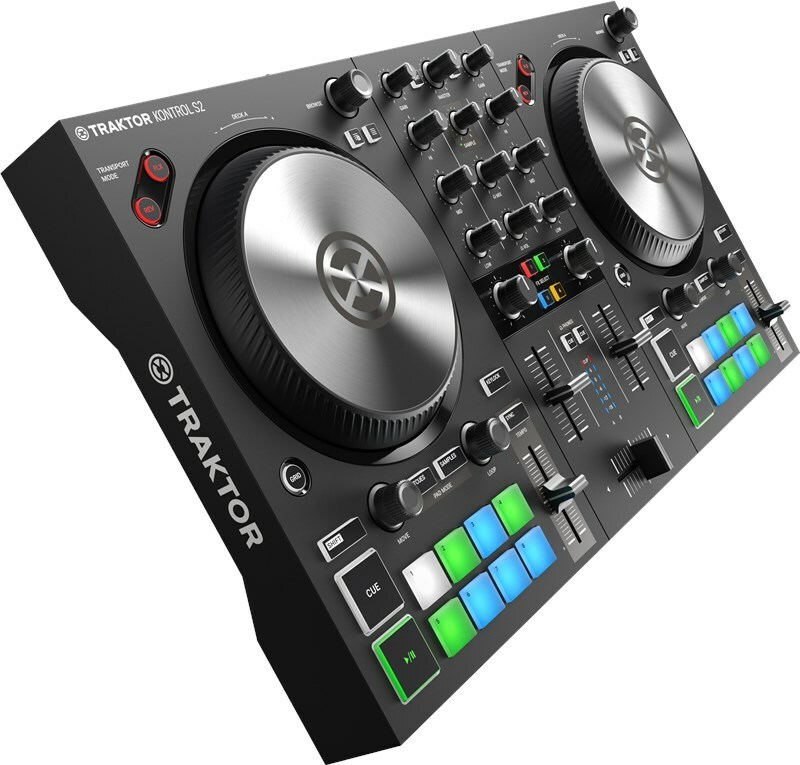 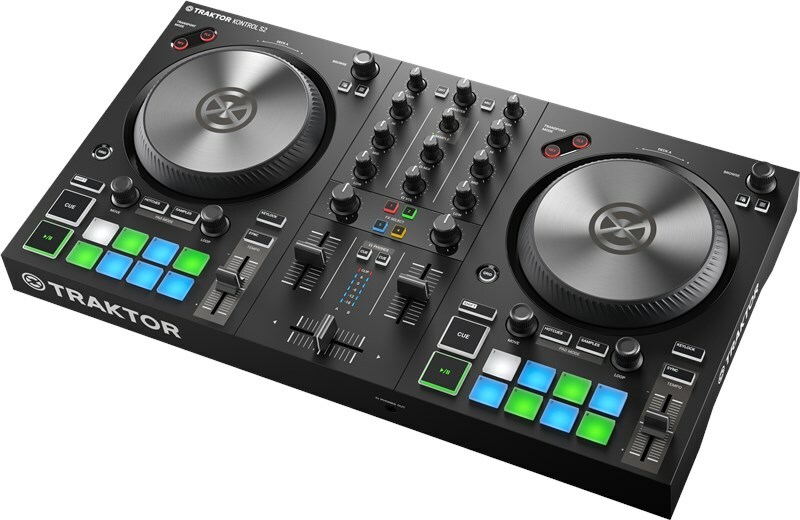 The Traktor Kontrol S2 Controller is, by and large, one of the most popular DJ controllers in the world, and for good reason. 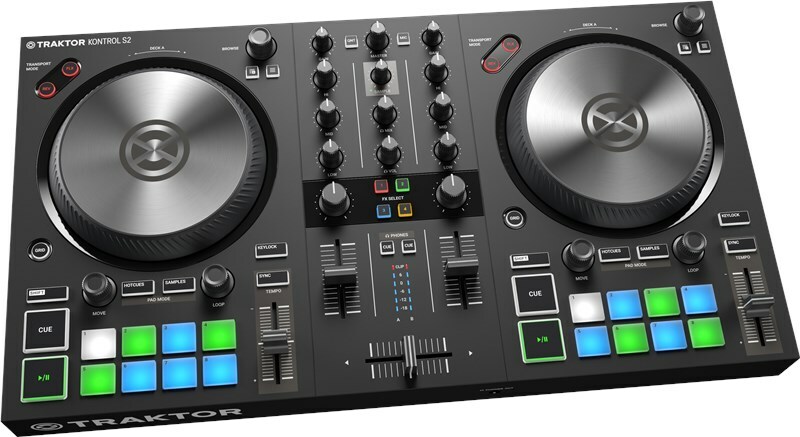 main out (line and 1/8" / 3.5 mm TRS), USB port, iOS port, 12V DC Powered via USB 2.0 or with optional power supply unit. 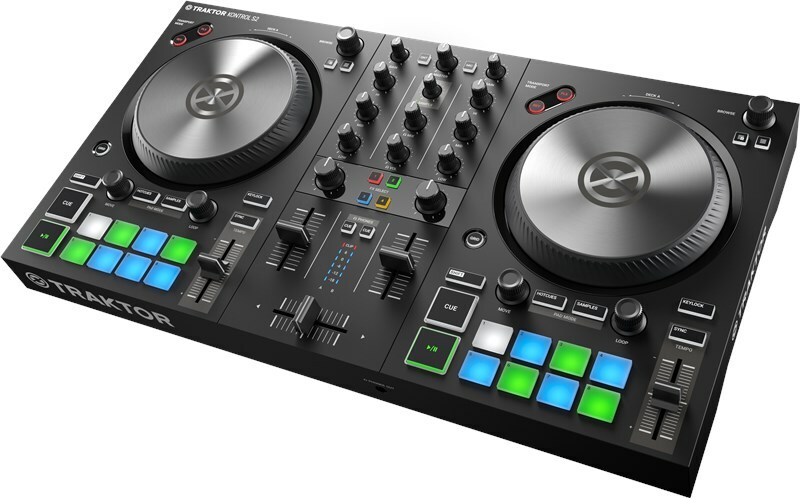 Connectivity: 44.1/48 kHz / 24-bit audio interface, mic input (1/4" / 6.3 mm TRS), headphone out (1/8" / 3.5 mm TRS), 2x stereo main out (line and 1/8" / 3.5 mm TRS), USB port, iOS port, 12V DC Powered via USB 2.0 or with optional power supply unit.